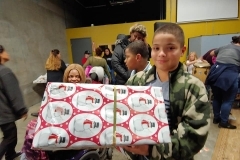 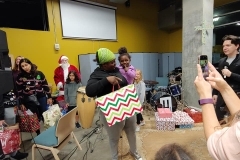 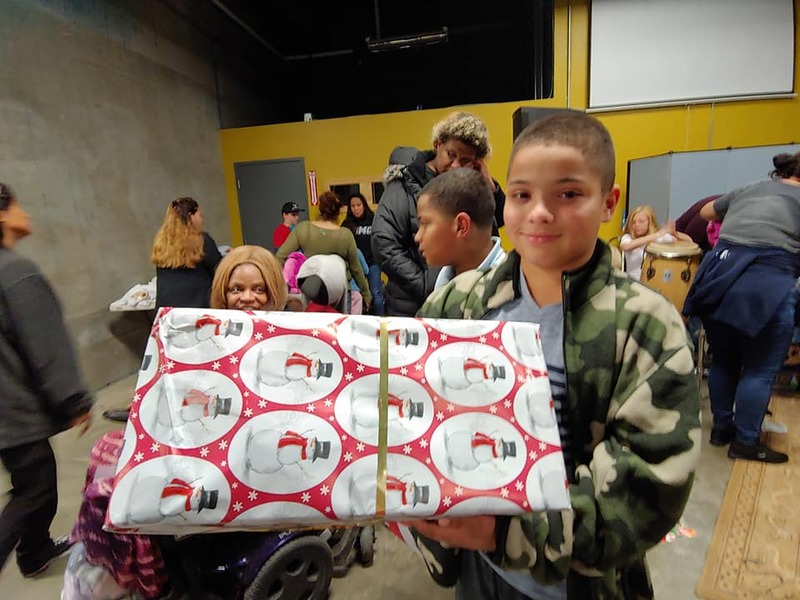 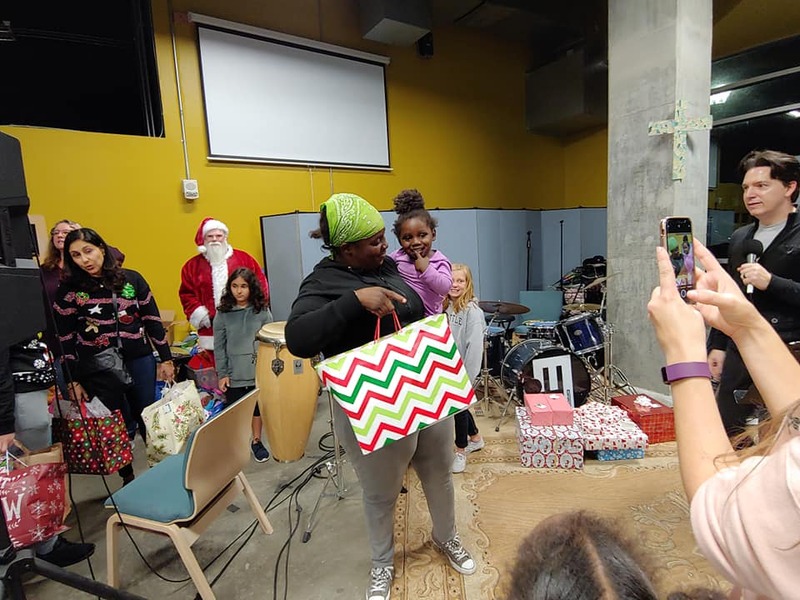 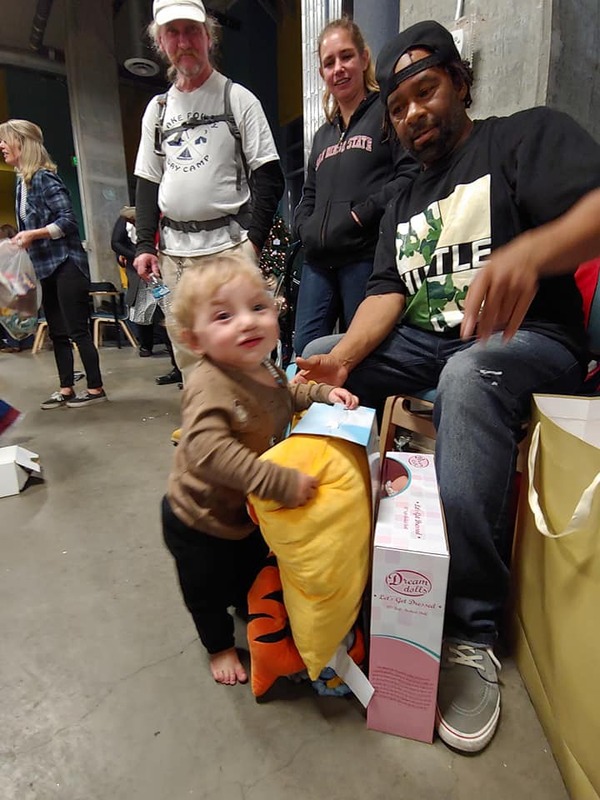 Thanks to all the Homeless Christmas Downtown Volunteers who gave their time to cloth, feed, encourage, and give out gifts to the homeless and homeless children on Christmas in downtown San Diego this holiday season 2018. 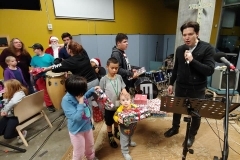 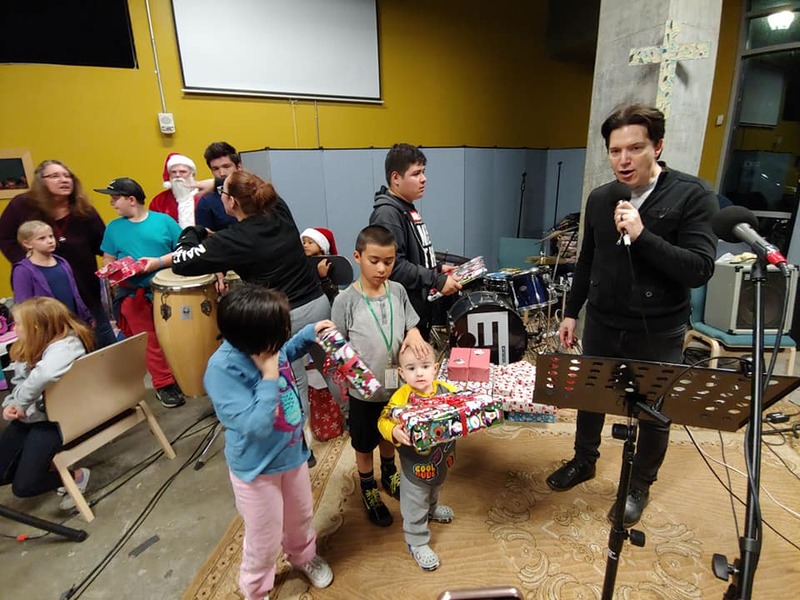 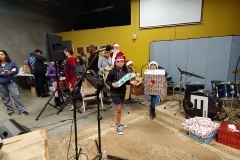 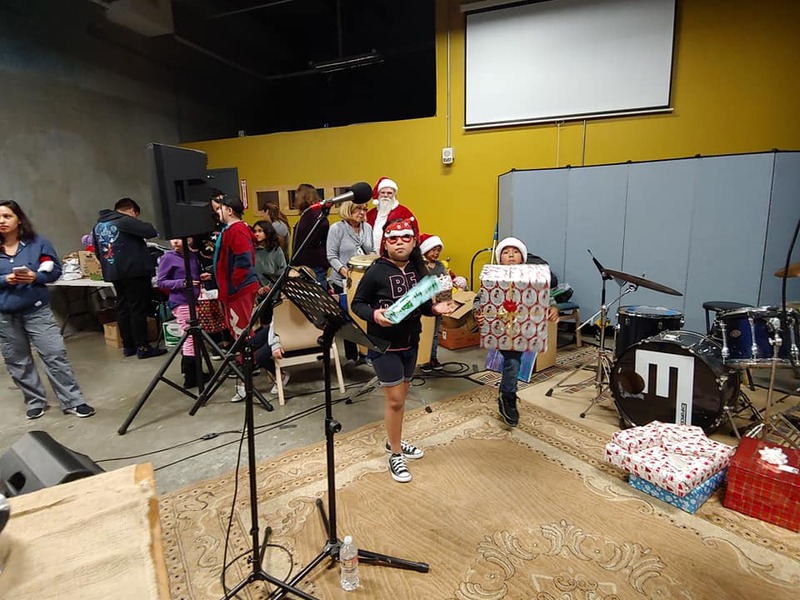 30+ wrapped gifts passed out by the volunteers to homeless kids, including a brand new guitar, a even a drone! 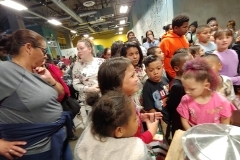 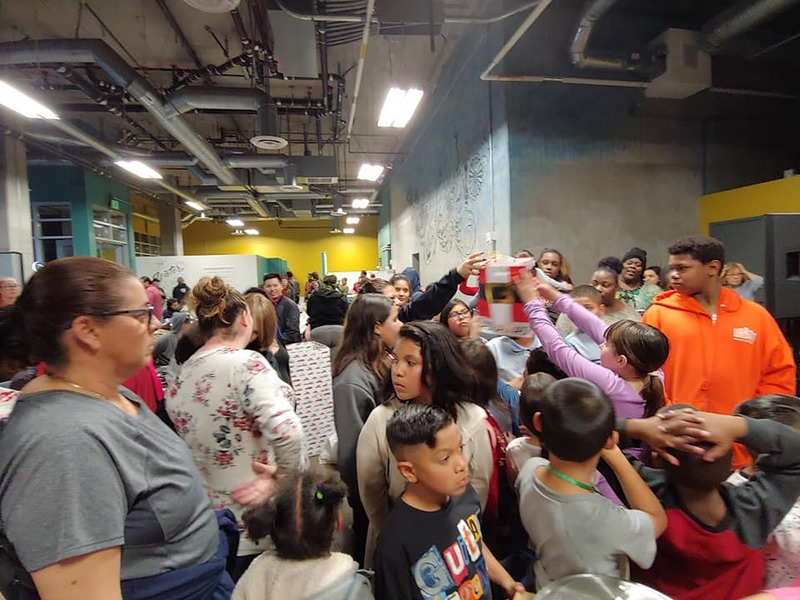 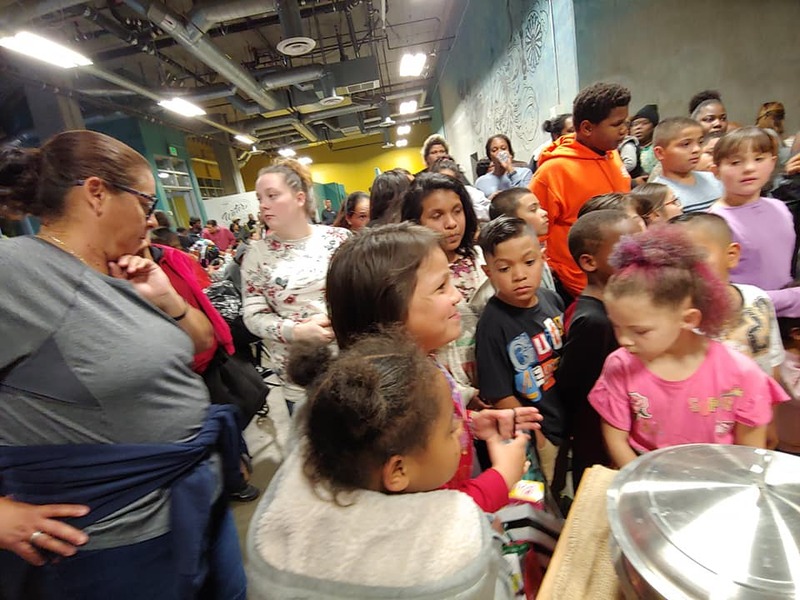 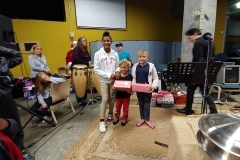 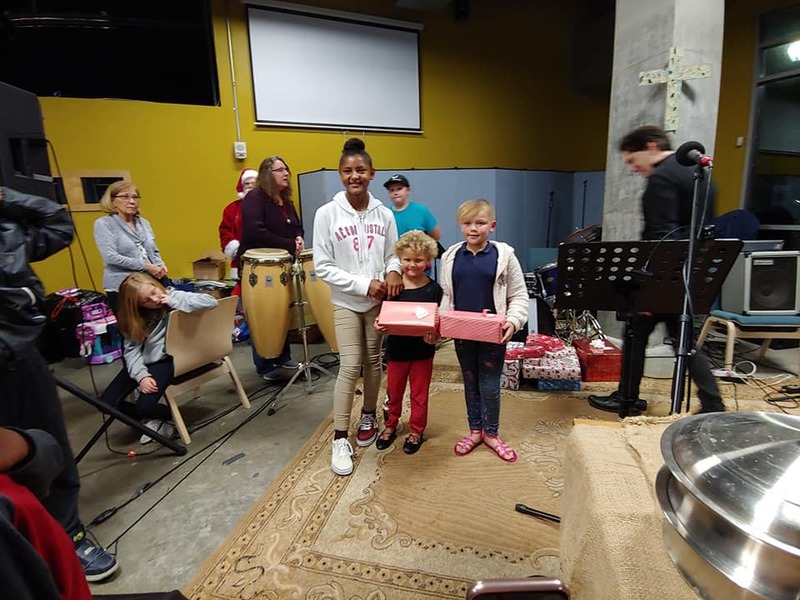 A Christmas Hot Meal Served with Water, again, like our Thanksgiving Event 2018, California Burritos supplied the majority of food! 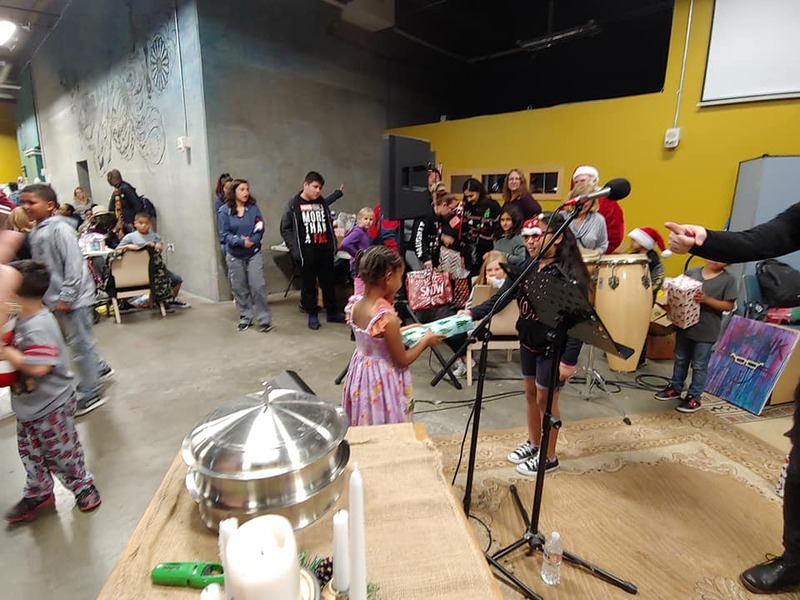 The Country Club Barber Shop, along with Tammy, cut over have cut over 200 homeless people’s hair this year, including over 40 this year. 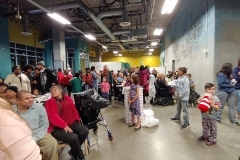 Thank you to all of you who gave your team and your materials to help with this homeless event. 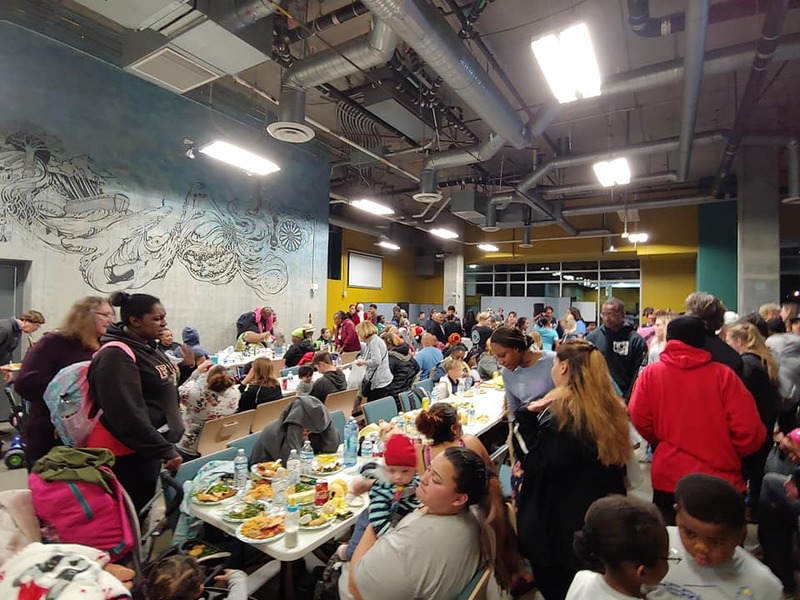 The food was amazing and the downtown San Diego homeless really loved it. 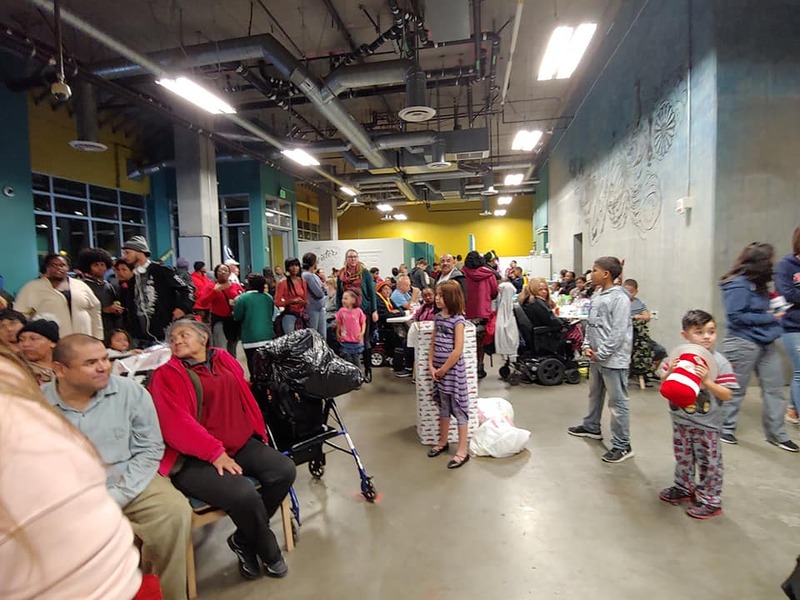 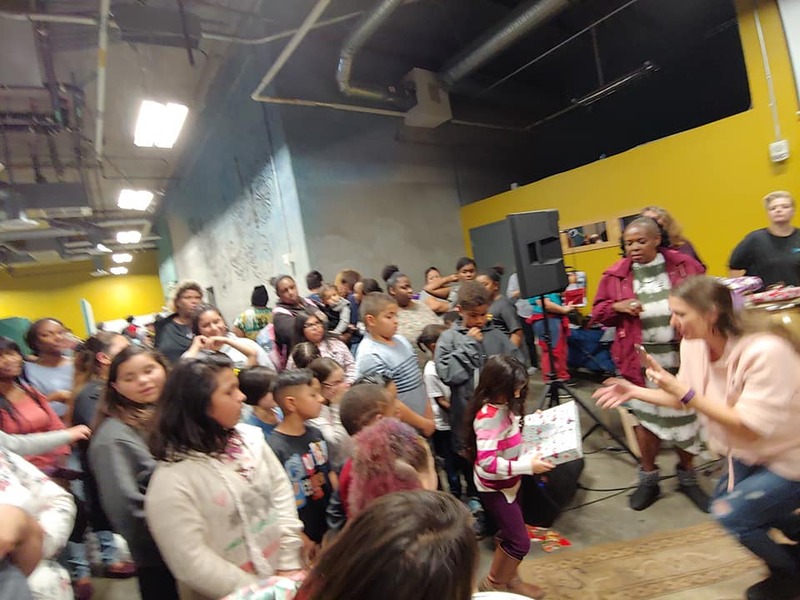 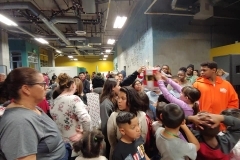 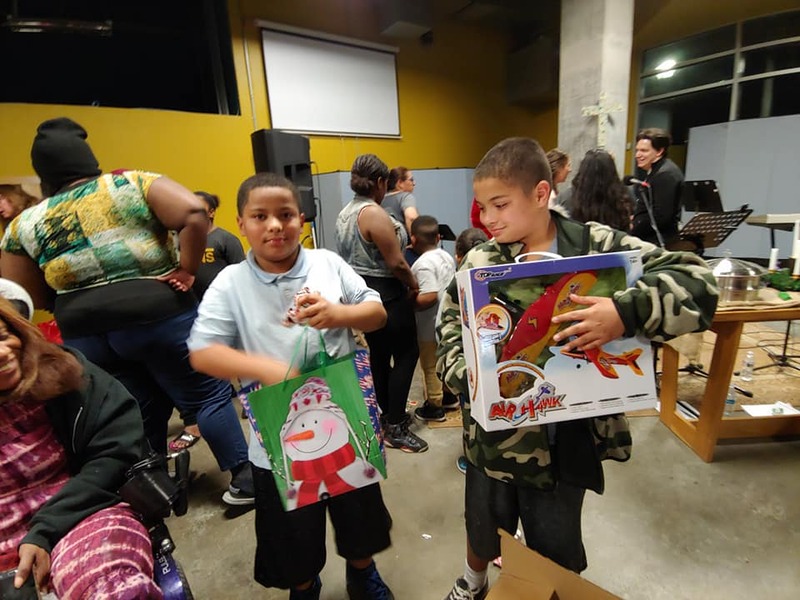 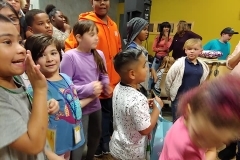 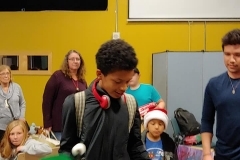 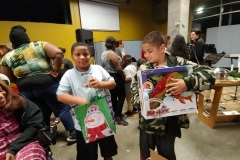 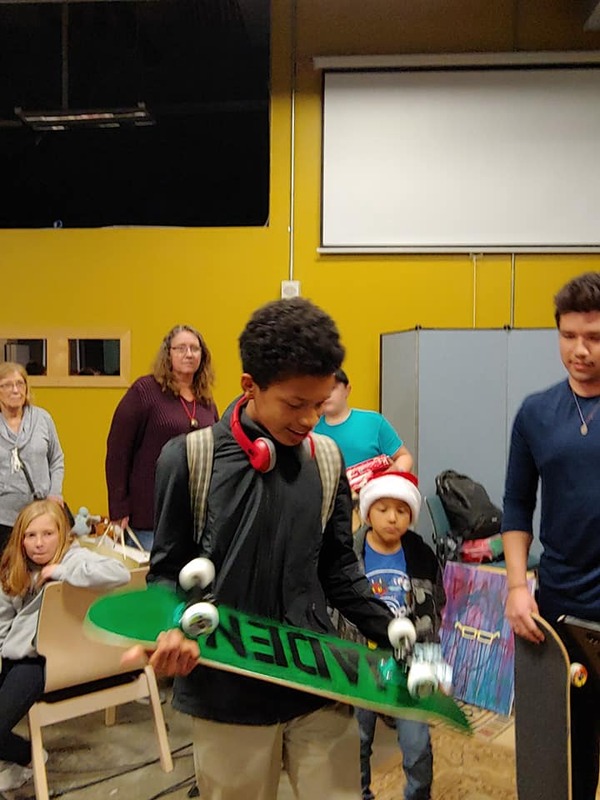 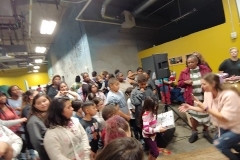 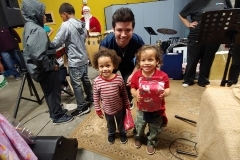 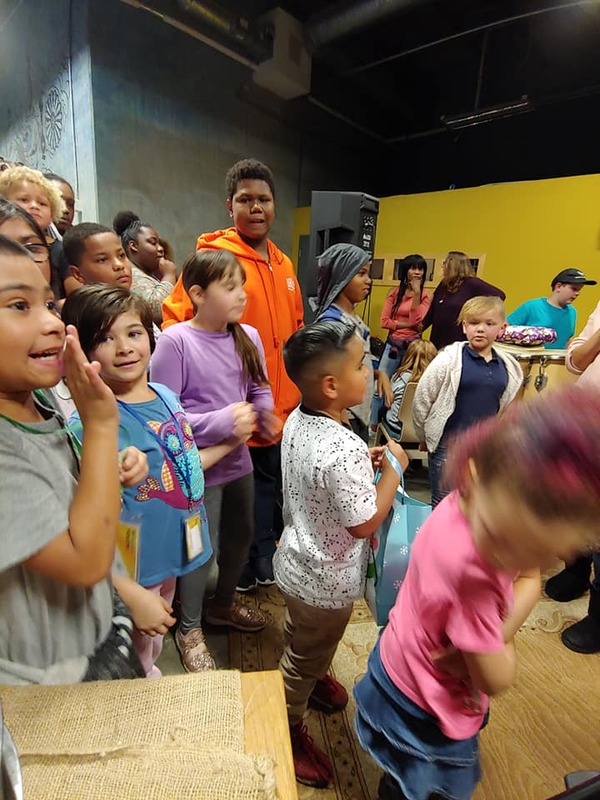 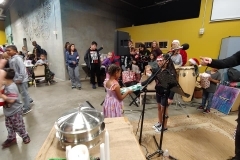 Again, thanks to all our Homeless volunteers who spent several weeks before this homeless Christmas event reaching out to San Diego’s homeless children downtown and asking them what they wanted for Christmas. 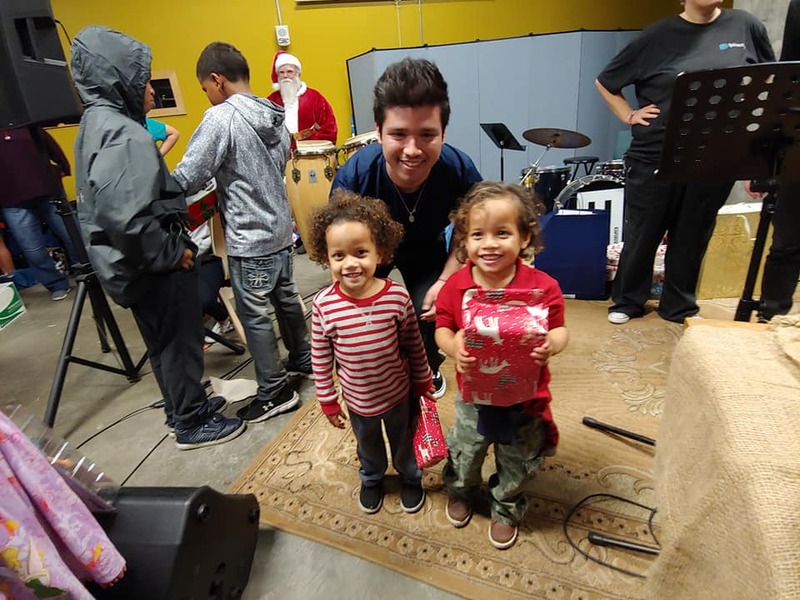 We visited the parks, God’s Extended Hand and other areas making sure we got their names and their Christmas list! 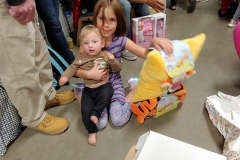 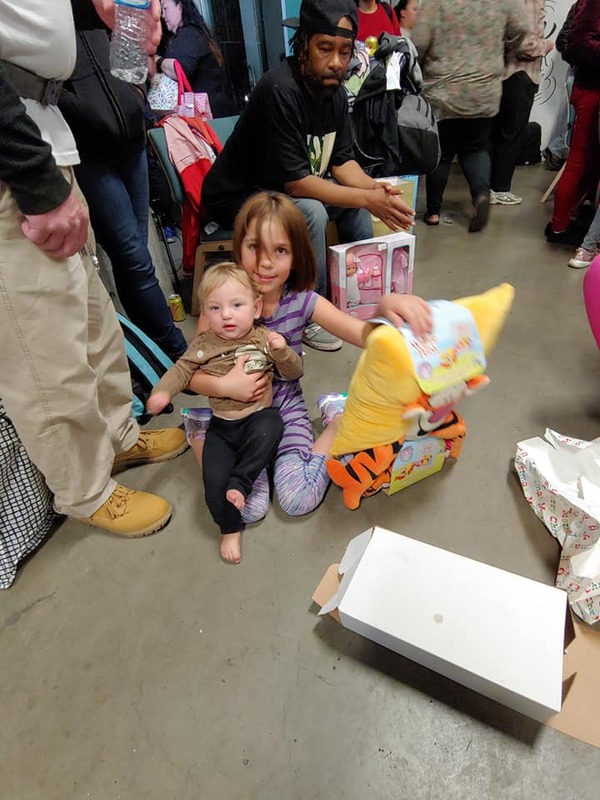 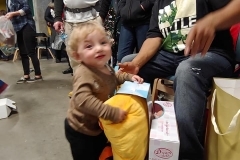 Be sure to see the photos below to see their smiles as they unwrapped their gifts. 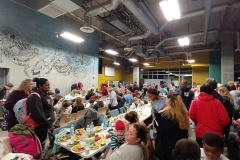 Streets of Hope San Diego has no paid staff; we are 100% volunteer. 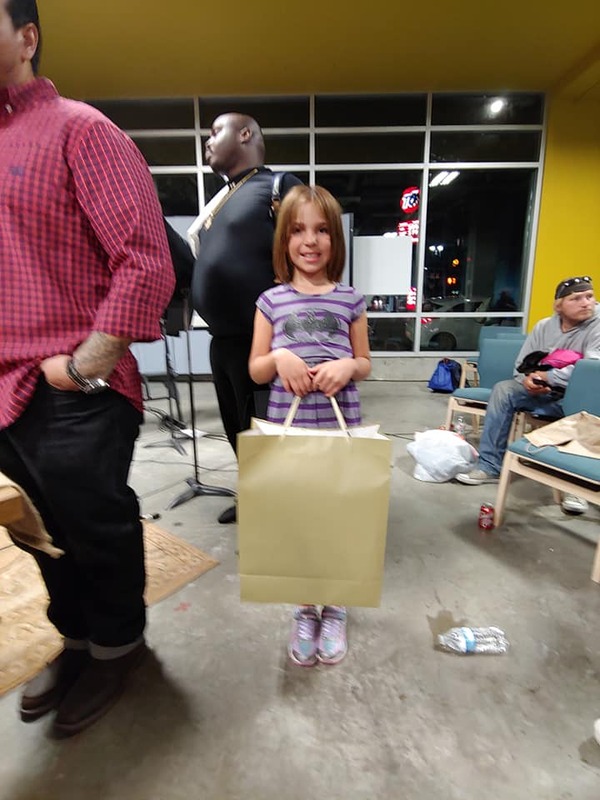 Please help us with your giving donations so we can continue serving the homeless every Monday and at our special events like this one. 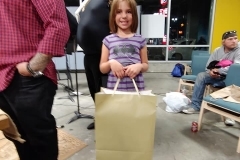 Plus, we are a 501c3 and when you give your donation online, you will automatically generate a tax donation letter!